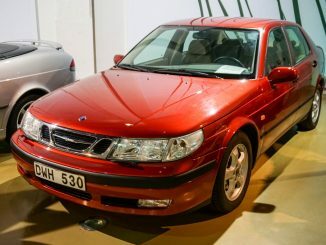 The Dutch car magazine Autoweek produced two quite interesting documentaries about the state of Saab before and after the bankruptcy in 2011. The first one was made a few months before the final curtain fell and shows many people still hope for a prosperous future of the factory and the brand. They return a year later in November 2012 where they show the empty factory and interview some of the same people again. 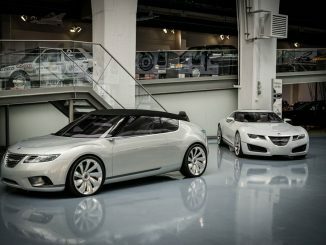 Businesses and people are moving towards a future without Saab while others still hope for great things to come from NEVS. 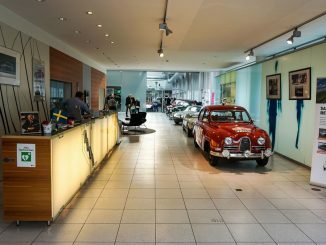 There are interviews with Peter Bäckström (curator Saab Museum), Joachim Lind (General Manager of Saab ANA), Mikael Östlund (NEVS), the mayor and people of Trollhättan and several others. 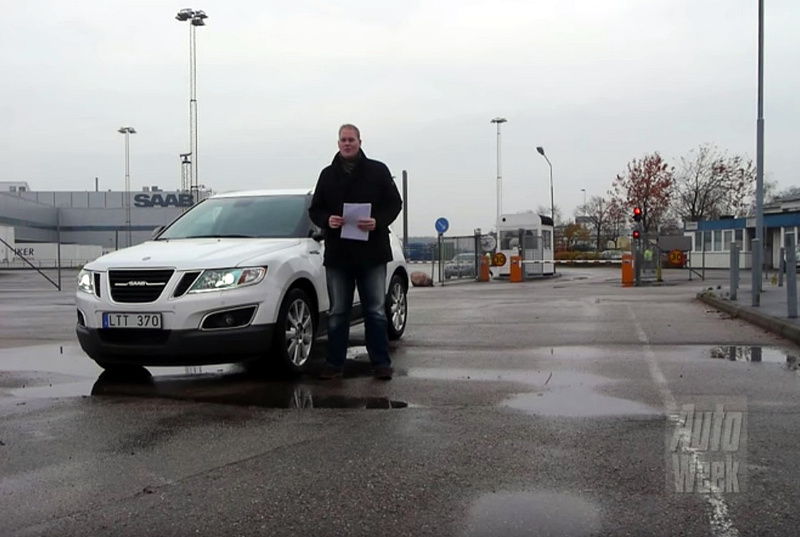 Most news publications only reported about Saab while most reporters never visited this small town in Sweden. It’s refreshing to see a publication that digs a little bit deeper and show us a bit more about the town and its people. Both documentaries are in Dutch with English subtitles and interviews in English. If you don’t see the subtitles on the second video, make sure to click CC in the lower right corner to make them appear.